Just got a text that my indie BMW mechanic shot himself inside his shop today. He had a stroke last year which wiped the last couple years off his hard drive. Another BMW tech was helping him out, re-training him, helping him to do baby steps so to speak. Business was slow, but he was back working on cars, doing an oil change here and a wheel swap there. Looked like he was making great progress and could be back to where he once was in a couple more months. He must have come to a different conclusion. My mum’s old E39 is still at his shop, busted engine, cylinder head in the trunk. They were in the process of selling it to him, but that’s not important right now. He was a nice guy. I knew him as the bloke who would always talk very loudly at the bar (hearing difficulties) but also was very knowledgeable about cars and had some fascinating stories to tell. It took me a while to realize that with him running a shop specialising in older BMWs and my mum driving an aging/dying car I should just give him a call. And boy was it worth it. 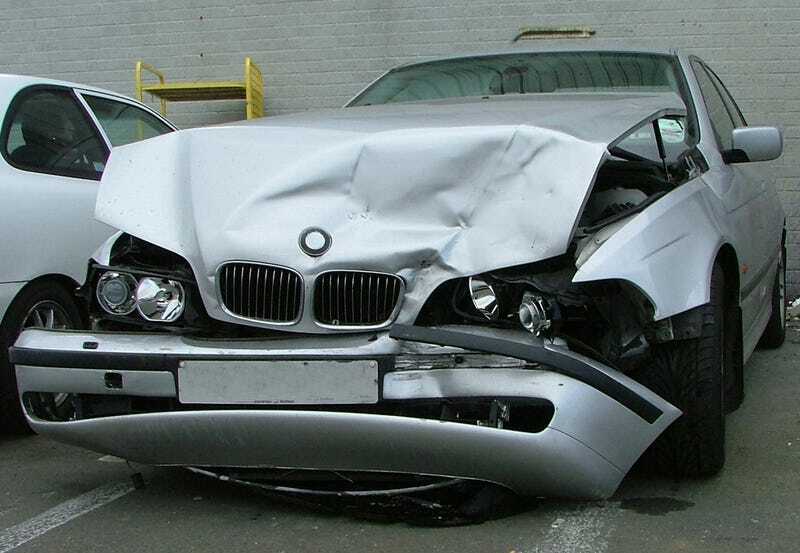 He fixed every little, and the all the bigger, problems this car had at the time for reasonable money, while the BMW dealership wanted ungodly sums. Much like a family doctor he became our family mechanic from then on. Well, he probably thought that the good old days would never come back, while ironically also being a little stuck in the “good ole days” in his head. He made a decision I don’t approve of, and it’s no use feeling sorry for him. His adult daughter (in her early 20s) is the one to feel sorry for as she will be the one to sort his mess.